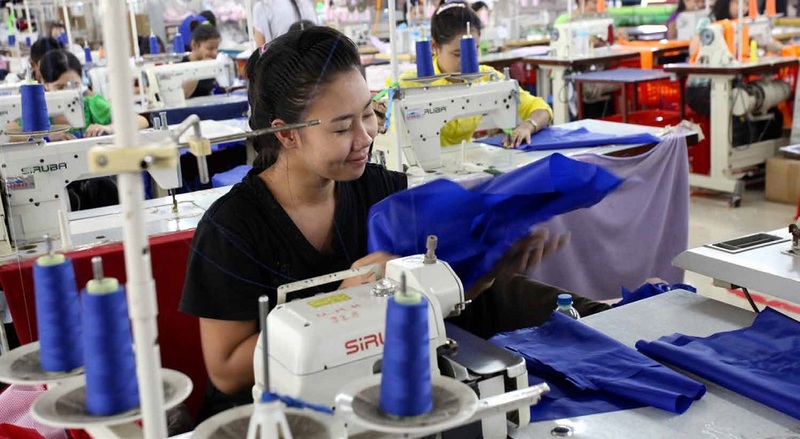 Myanmar is enhancing the competitiveness of Mawlamyine, Hpa-An, and Myawaddy, three towns at the western end of the East–West Economic Corridor in the Greater Mekong Subregion (GMS). The Asian Development Bank (ADB) has approved an $80 million loan to support efforts of the government to upgrade basic infrastructure and services in these towns. The project, which is included in the subregion’s medium-term pipeline of priority projects, is the third phase of the GMS Corridor Towns Development Project. The first and second phases are being implemented in Cambodia, the Lao People’s Democratic Republic, and Viet Nam. The project’s goal is to boost the competitiveness of the GMS economic corridors by enhancing infrastructure in corridor towns. The project in Myanmar will transform the three towns into centers of activity in the East–West Economic Corridor, which stretches from Danang in Viet Nam to Myanmar’s largest city, Yangon. Mawlamyine is the capital of Mon state and has been a hub for trade with Thailand. Its heritage buildings, from pagodas to structures built during the period of British colonial rule, are a major attraction for tourists. However, many of these old buildings are in a run-down state. Hpa-An is the capital of Kayin state. It is expected to grow as a service center along the East–West Corridor for small industries, such as textiles and agro-processing. The town is known for its beautiful limestone hills and Buddhist heritage sites. Myawaddy, which is also in Kayin, borders Thailand. Its cross-border trade with Mae Sot in Thailand has increased in the past few years and will continue to rise with the completion of the second Thailand–Myanmar Friendship Bridge in 2019. The project has three components. It will improve urban planning, upgrade water and sanitation infrastructure, and strengthen urban management. Innovative features of the project include piloting the conservation of heritage buildings in Mawlamyine and a joint spatial development plan for the border towns of Myawaddy and Mae Sot. The project will also help develop the Hpa-An industrial zone as a regional economic hub along the East–West Corridor. It will improve water supply and solid waste management in Mawlamyine and Hpa-An. Myanmar has requested the Government of Thailand for parallel financing for the project in the form of a $24.24 million loan from the Neighbouring Countries Economic Development Cooperation Agency (NEDA) and $0.50 million in technical cooperation from Thailand International Cooperation Agency (TICA). The NEDA loan will improve water supply and solid waste management in Myawaddy. TICA will provide training for the three project towns on urban infrastructure planning and management. The parallel financing is expected to enhance project impact by increasing the number of beneficiaries and may encourage public–private partnerships between Thailand and Myanmar.